Chester lee Street 2s conceded the cup quarter final so we had to pick up a fixture, given the Bricks had 15 subs at the start of the day. 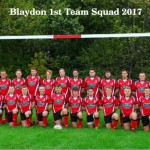 Only team around were Northern 2/3s, Northern are struggling to run 3 sides but a fixture at this level for Blaydon 4s was always going to be a challenge, reality is any more junior team would have been blown away on the day. The Development side, took a similar fixture with West Hartlepool 2/3s, similar they are struggling putting out teams. 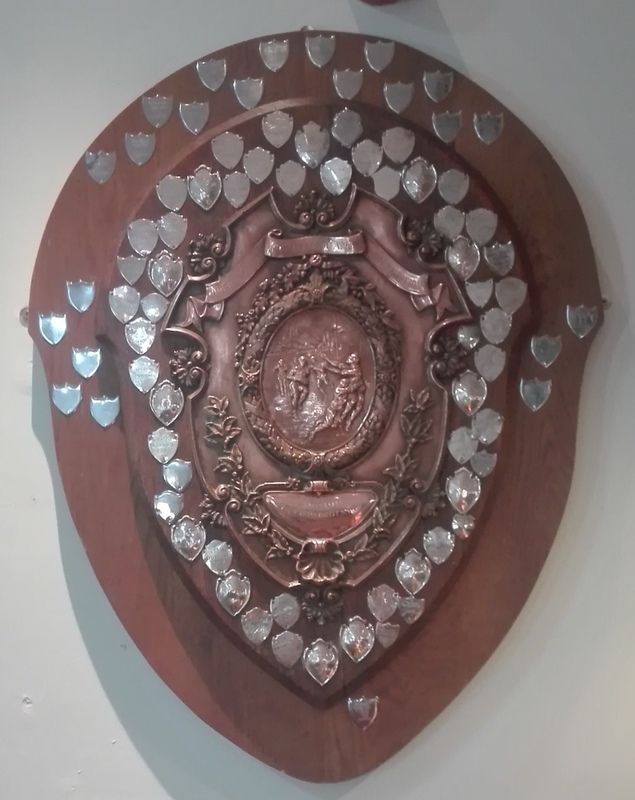 The Development side was made up predominately of our U18s in they transition to senior rugby, the Development were strengthened a little, when the 2nd team game was cancelled, but in the main left with the side selected for the cup, rather than brining in more of the 2s. The lads were ahead at half time, lent players to West and lost 43-22 to a heavier side. A few seasons ago, who would have thought Blaydon 3rd and 4th team would be able to compete so well against these club’s 2nd teams. 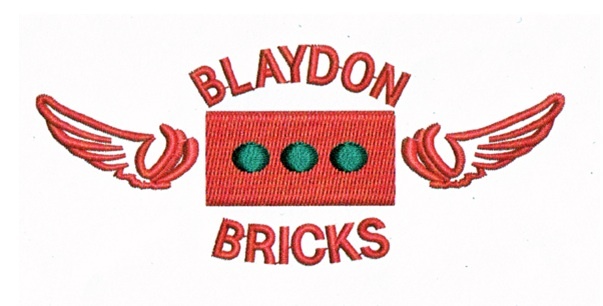 The Bricks, Northern game was a clash of styles, Blaydon using forward power and Northern with the fastest back 5 forwards and rapid backs we’ll see this season. We’d lost a few players from the 15 subs, Big Lad was sick over night, Grumpy went down with lurggie and Vinnie, well tweaked something in the gym earlier that day.. Keith Winter will tell you, training is dangerous! We still had 12 subs for half time. I’ll repeat what I’ve said for 3 weeks now, it’s fantastic having such strength in depth, but you will always struggle to perform consistently when you make that amount of subs, but we stuck with our policy, everyone get a half if they want game time. Photos: this week thanks to Derek: https://www.flickr.com/photos/organize we had loads of photos, even with the dog pictures removed! Good to see Adam Keeler make his first appearance of the season, he had a great game, scored a nice front row try crash over, I’m sure he ran in 40 meters.. by the end of the night. Just as well he did as he’d dropped a ball near the line, either earlier or later depending on who you ask. Mark Strong made a welcome return to a Blaydon shirt, good performance will get fitter and even quicker…. Ryan Robson, having played a number of games for the Vets made his first appearance of the season for the Bricks, still a very good player, just needed more ball. Somebody ask Adam K what he was doing kicking in our 22 please, next time just batter someone! Second half again Rodders, Sean and Ryan made yards, but we didn’t get as much ball in the backs. Stracks then had a couple bad minutes, stripped in tackle in one possession and then ‘shot’ in the Achilles by a sniper in the next, which sees the end to his season, unless we can add studs to his surgical boot…. And Hopey made a good tackle…. I was on Morretti again and notes were sparse, also the promised input from Windy and Keith, well didn’t truly make the cut! – to show willing I’ll add a couple of the comments ‘Ting a Ling’ and ‘Jolly good game today’ which don’t truly add much value…. At the end Bricks’s were a bit disappointed, to lose by 20, but if someone had said we would score 36 points V Northern 2s a couple seasons ago, I would have asked what they were taking. Someone is going to get a real good hiding from this Bricks team soon…. Next week sees our U35s players with the Development squad at Ryton IIs, while all over 35 players will be playing the vets game against Stracks’s Army team, who will be without him, feel free to join him on the sideline, game should be entertaining. 12 midday kick off to ensure we’re finished and in the bar in time for the Calcutta Cup at 4pm.